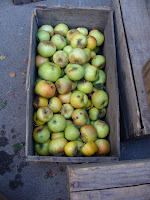 Casalegno Family Farm: FRESH CIDER, lots of EGGS and delicious SATSUMA TANGERINES! 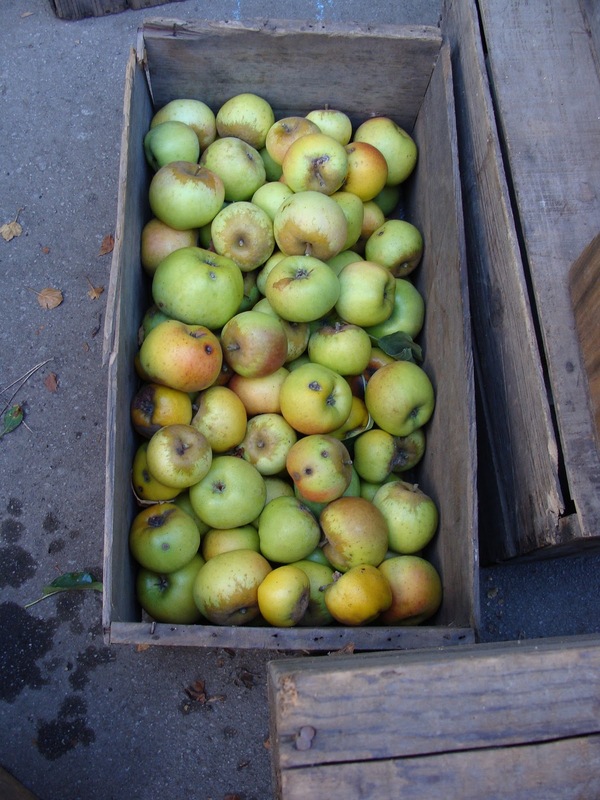 FRESH CIDER, lots of EGGS and delicious SATSUMA TANGERINES! Friday was the final cider press with the rest of last season's apples - and it was quite a success yielding 50 gallons of sweet, tart, crisp apple cider! We use an electric grinder and a bladder press method. 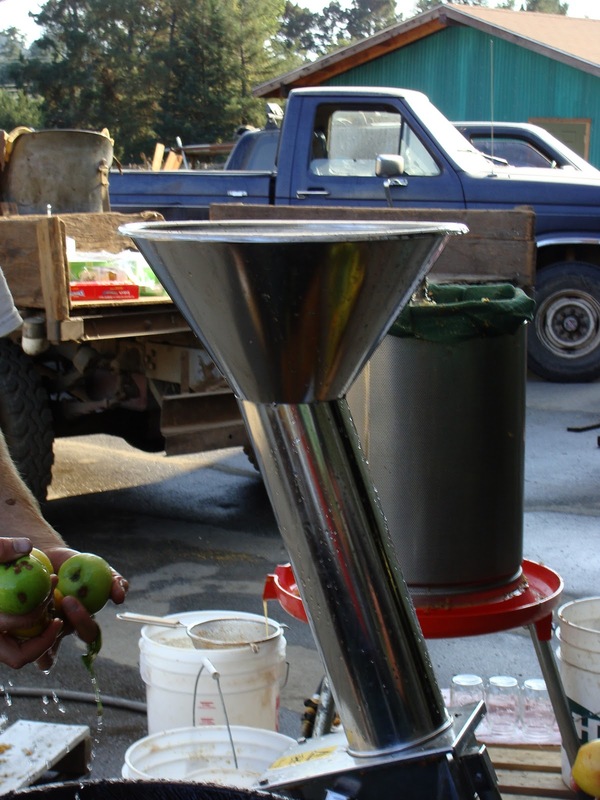 The electric grinder saves on man power and time, and the bladder press uses water pressure to squeeze the juice out of the ground apple through a fine mesh weave basket. 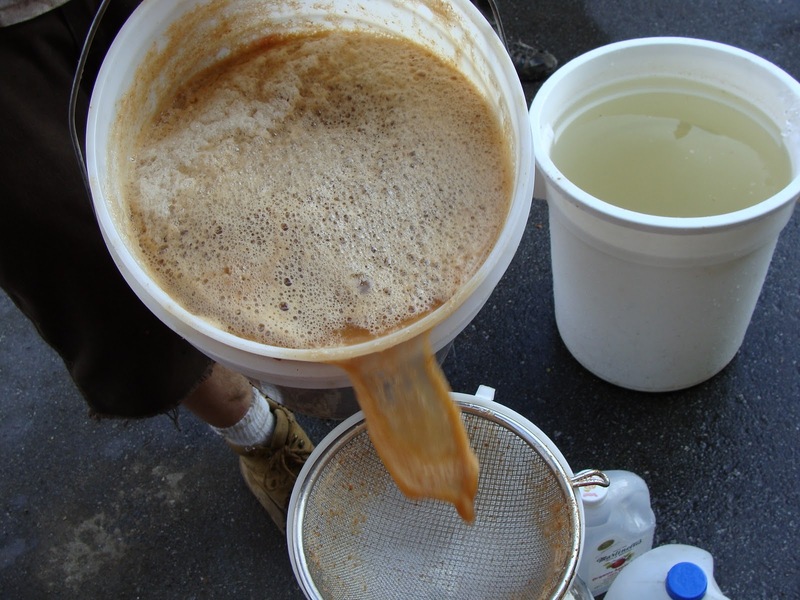 Then it is strained off and put into jugs. Our new refrigerator at the farm stand is up and running so we were able to fill the shelves with half gallon jugs of fresh cider! Come on down to get some this weekend! Only $5 for a half gallon! And cider is not the only thing for sale in our new fridge. 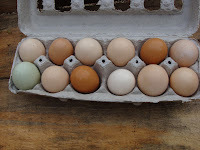 All of this lovely, but unseasonably warm weather we have been enjoying has really got our hens laying! Right now of our 85 or so chickens about 30 of them were already full grown and during the summer were laying about an egg a day. In August we added around 50 more hens - a mix of Rhode Island Reds, Barred Rocks and Aruacanas. We didn't expect them to start laying their pullet eggs until this spring, when the days become longer and warmer, but all this 75° weather seems to have given them a bit of a jump start! We let them out during the day to range in the fields, and although they never go too far they are so happy scratching for bugs under the oak trees. 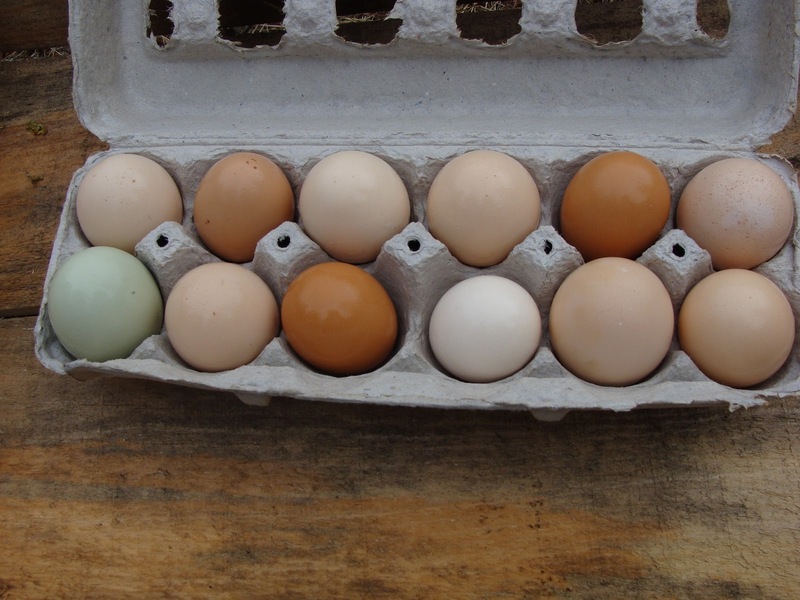 Their beautiful free range organic eggs will be for sale for $5/dozen on the weekends, but they are in very high demand so come by early! 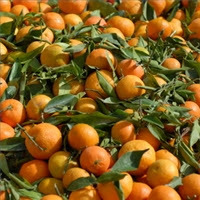 Another exciting addition to the farm stand are the DELICIOUS Satsuma tangerines we are selling for $2/lb. grown by our neighbors at Bee in Harmony Farms. I love finding other little local farms and working together to provide the amazing bounty that the Soquel Hills has to offer to our community! If you would like more info about them check out their website at beeinharmonyfarms.com and please treat yourself to some of their awesome tangerines for sale at our farm stand while they last!